and the steamy winner is . . . 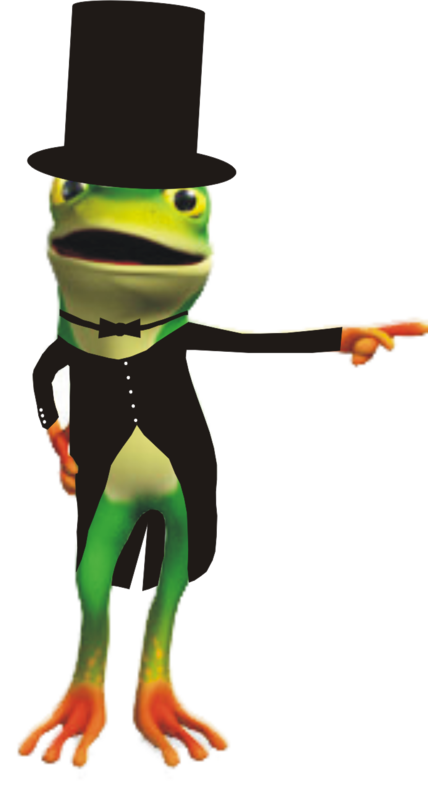 This week on Frog on a Dime, I posed the question: “Ready to get steamy?” Based on your responses, a lot of you are! I’m thrilled you were inspired to turn up the heat on your writing. Now you can move full steam ahead. Sometimes that’s all it takes to find your momentum–just one extra degree of effort! 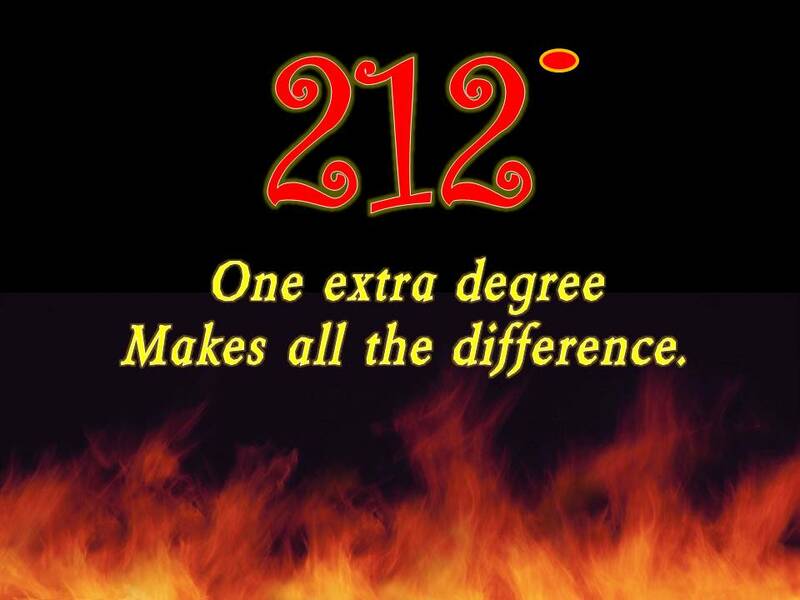 Congratulations to Jennifer Rumberger–winner of a complimentary copy of 212, the Extra Degree. I hope you’ll find it to be as encouraging as I do. And . . . as a BONUS . . . congratulations to Randy Bulla–winner of a framed “212” inspirational quote plaque. Display it on your desk to help you keep the fire under your novel writing. Jennifer and Randy, please contact me with your addresses. I’ll be glad to send your gifts to you this week. Oooowee! Thanks a lot Ms FrogonaDime! That will me my inspiration as I finish my story!